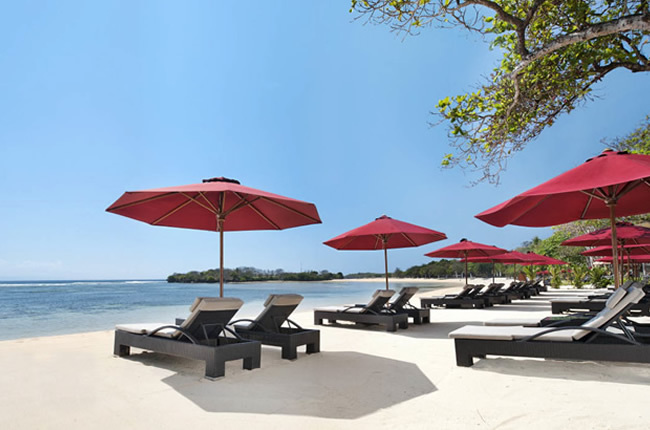 Bali's international resort area located on the southern tip of the island offers secluded luxury on a magnificent palm-fringed, reef- protected beach. 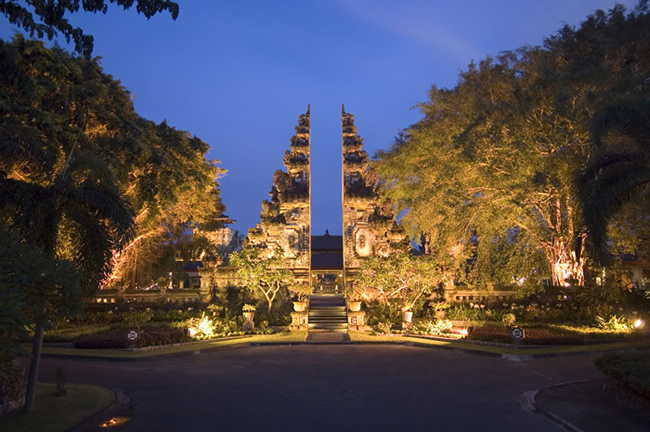 Nusa Dua has fabulous resort hotels as well as an international standard 18-hole golf course. 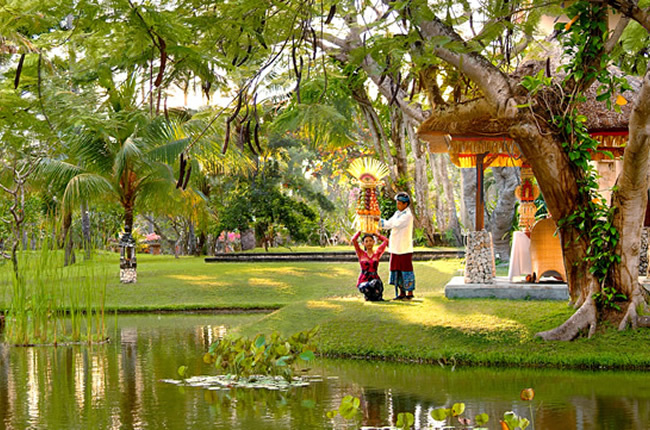 A regular shuttle service runs between the hotels and The Bali Collection, with its selection of fashion boutiques, speciality shops, and restaurants.